More than brightening up your property, landscape lighting will bring that extra attention to all the effort you’ve put into your home. 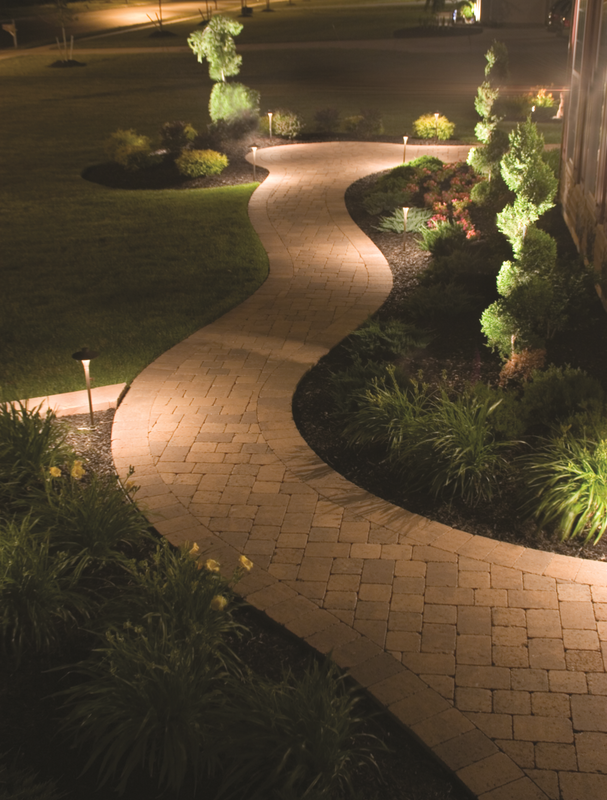 Whether it’s to highlight the features of your home and landscaping, add an extra layer of security to your property, or extend the enjoyment of your outdoor living space, we at Joe & Tony landscaping have the design and electrical installation know how to create a beautiful and balanced lighting plan that will more than meet your home’s needs. And because we proudly partner with several of the top landscape lighting manufacturers in the industry, Integral Lighting and Kichler Lighting, we are able to not only design beautiful and strategic lighting, but we can provide you with the highest quality installations available – making the most of your investment for years to come. We love to get creative with our lighting design, so we pull from several of the following types of lighting techniques and placements to create unique effects. Bottom line? Our promise is to make sure your home truly shines! CURIOUS TO SEE WHAT KIND OF LIGHTING DESIGN WE COULD DO FOR YOUR PROPERTY?